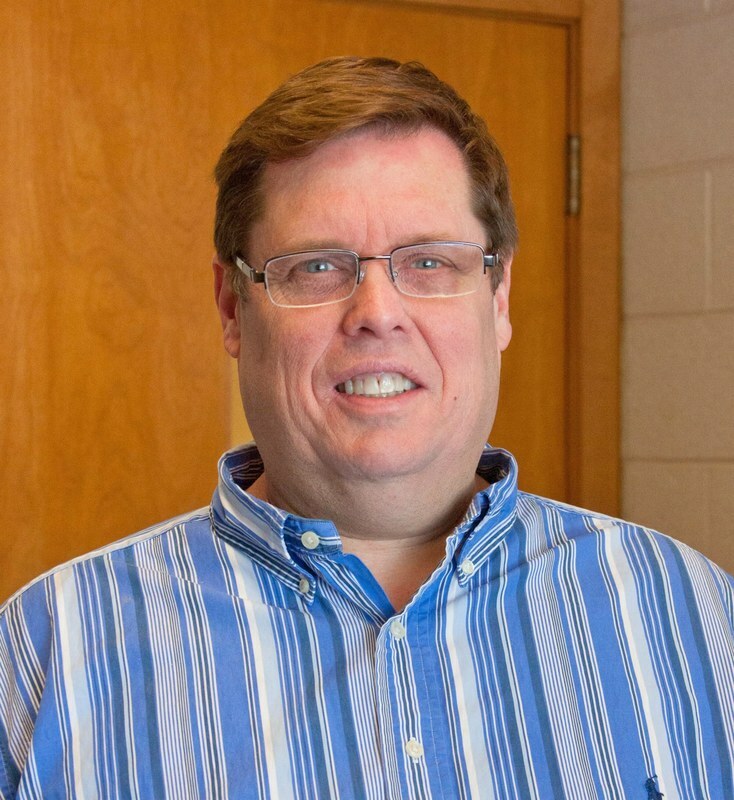 Dr. Salveson came to our church in January of 2018 after serving in a similar position at Christ the King Lutheran Church in Bloomington, Minnesota. He is an accomplished organist and choral conductor with many years of service in a variety of church positions. John grew up in a Lutheran parsonage and received his education at Concordia College, Luther Seminary and the University of Minnesota. John is married to Bob Moen, who is an account manager with the Minnesota Transit Authority. John and Bob have four chihuhuas.